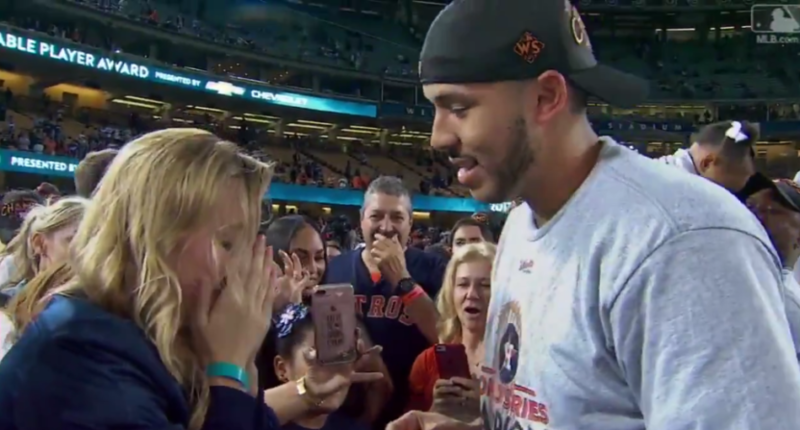 Correa's proposal went better than many in-stadium ones. Stadium proposals don’t always end well and are often a bad idea. And many other sports-associated proposals have gone wrong. 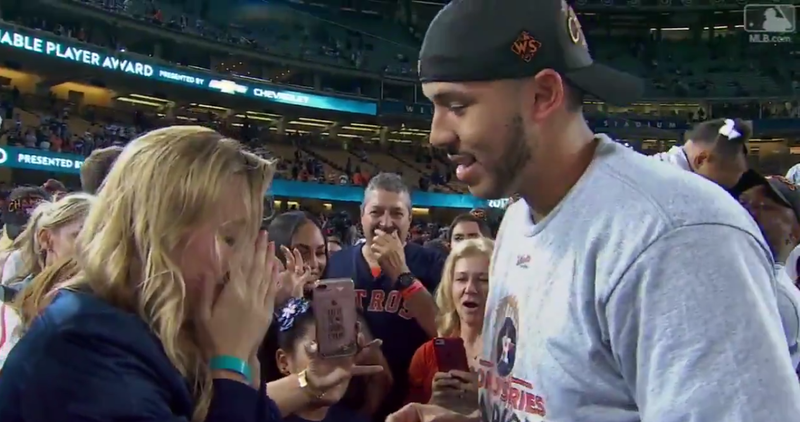 So congrats to Correa for pulling this off. And from that perspective, it’s a good thing the Astros won.